Heaven forbid that Motabilty drivers should be allowed a free choice. As you should know by now, you can’t have what you want, only what you are allowed. So, add brand discrimination to the unwarranted price caps! as long as the price cap is in place i cant see how either can make it on to the scheme, i need an automatic and either the evoque or epace start at 35k for the auto base version and heaven forbid you want leather etc as the price to upgrade is horrendous. so unless your going to allow people to pay a huge ap i cant see how it can happen. 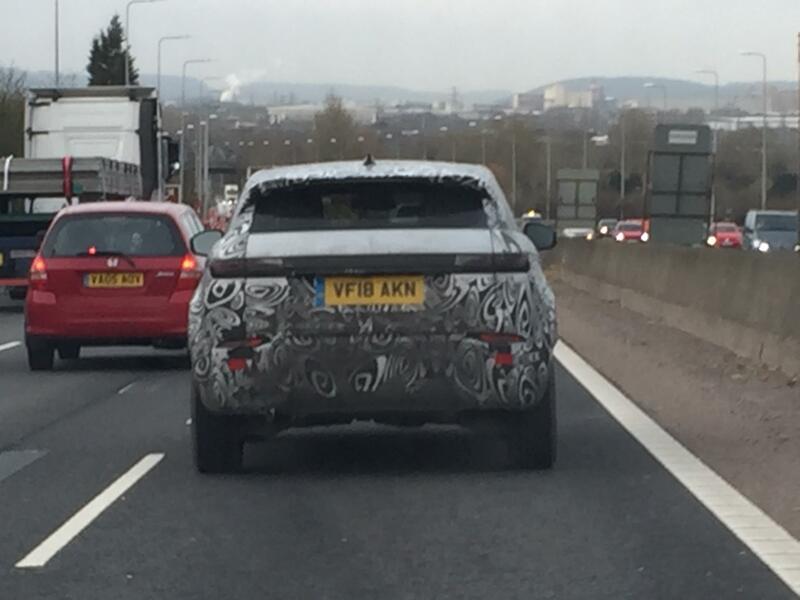 Wait till 1stApril I think there may be some exciting news both on JLR and electric vehicles. I have this on good authority from within someone high up within Motability. We shall wait wth bated breath. I would love to see JLR products available through Motability but, unless the scheme rules change or they are ignored, only the base model E Pace could appear. Every other Jaguar car and the entire product range from Land Rover are above the price caps. Whilst there are other cars up to £35k on the scheme, the rules state that, in order for them to appear, a ‘qualifying model’ below (from memory) £29k manual and £30.5k has to exist. The E pace is the ONLY model in the entire JLR stable that meets this criteria.